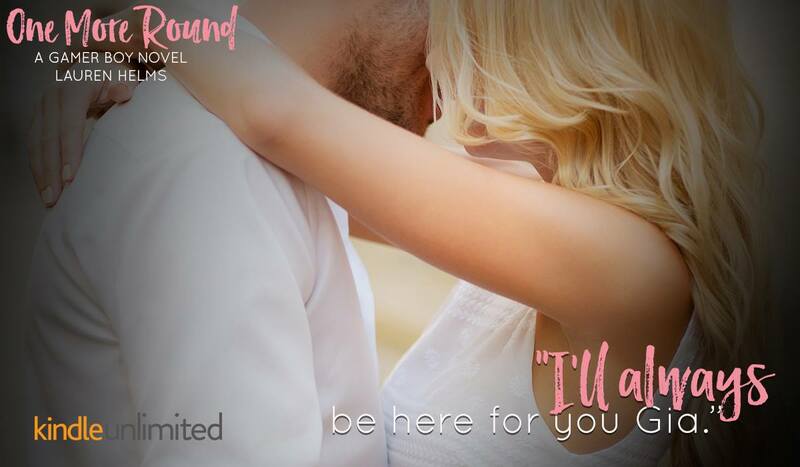 Simon has doubts, and Gia has secrets—will they be able to let go of the past that hurt them both or will history repeat itself? 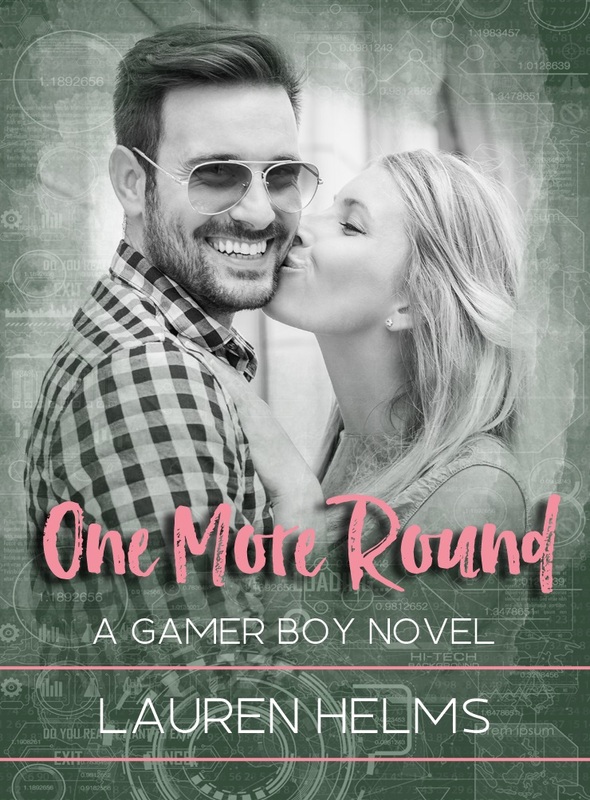 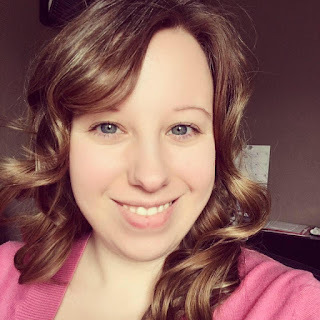 Find out in ONE MORE ROUND by Lauren Helms, book two in her Gamer Boy series. 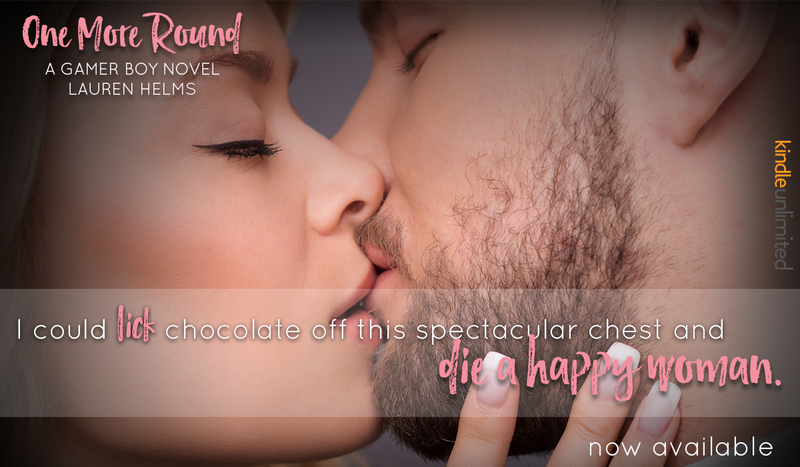 Fans of RS Grey and Penny Reid will enjoy this playful and flirty second-chance, standalone romance.